Legal structures, contracts and forms aren’t always the first thing you want to deal with when starting business or moving your business online. It’s important to get set up and earning. You might not have thought about the legal stuff, or realise you need to sort it out without making it a priority straight away. BUT, you do need to think about it before you get in to situations where you could lose your business. The object of this book is to help you recognise where there might be risks to your business, and then to make an informed decision about what you can do to protect it. It’s so much easier to put strategies in place before you get sued, than to go through the headaches and heartaches of legal proceedings. But where do you start if you don’t even know what legal issues could affect your business? Right here! You won’t find a whole lot of references to cases or legislation. Instead, there a specific examples and case studies you can relate to. No matter what country you live in, the principles described in this book will help you to protect the business you’ve invested so much time and energy in building. Legal disputes concerning website content, advertising and privacy are on the increase. Nobody knows this better than lawyer Jeanette Jifkins, who has helped over 1000 clients protect their businesses from court action. 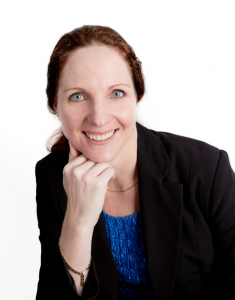 When it comes to legal issues in the online world, Jeanette is the go-to expert. She’s been working with people in the digital space since 2010 and operates a variety of legal websites with her husband, giving her keen insight into the many online problems facing business owners. She enjoys thinking through pr oblems, looking for workable and practical solutions, and loves writing contracts. With a bachelor’s degree, a Masters with a focus on international business and a graduate diploma in legal practice, she is more than well-qualified. But she also has 18 years worth of experience to offer, having worked in a variety of law firms as well as inside business, as general counsel. She currently runs her own legal practice and consultancy. Many people have commented on the fact that Jeanette is a far cry from your average lawyer. She’s open, approachable and easy to talk to. And so it comes as no surprise that her book is written in plain, easy-to-understand language with clear explanations and practical solutions. 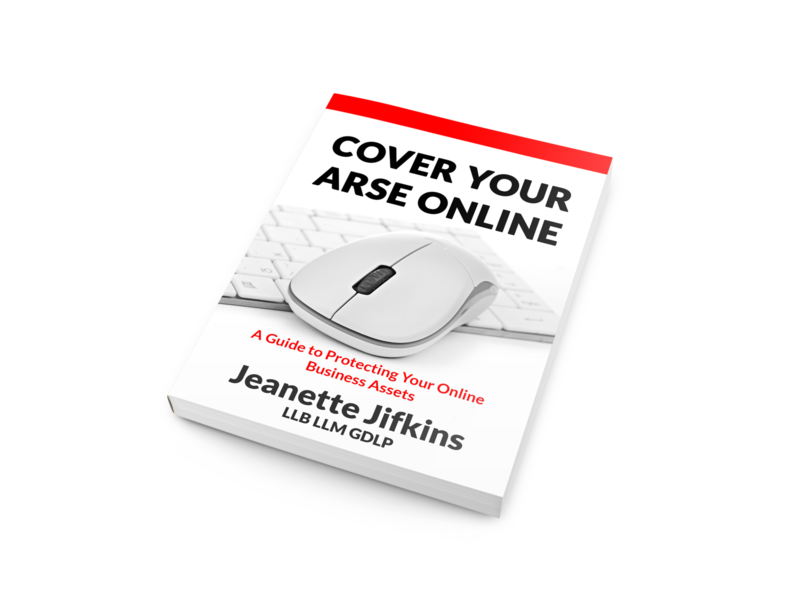 Having seen the effects of legal action against unsuspecting and unprepared businesses, Jeanette is well aware of the catastrophic consequences that can result, as her book will testify. Connect with Jeanette Jifkins on LinkedIn.